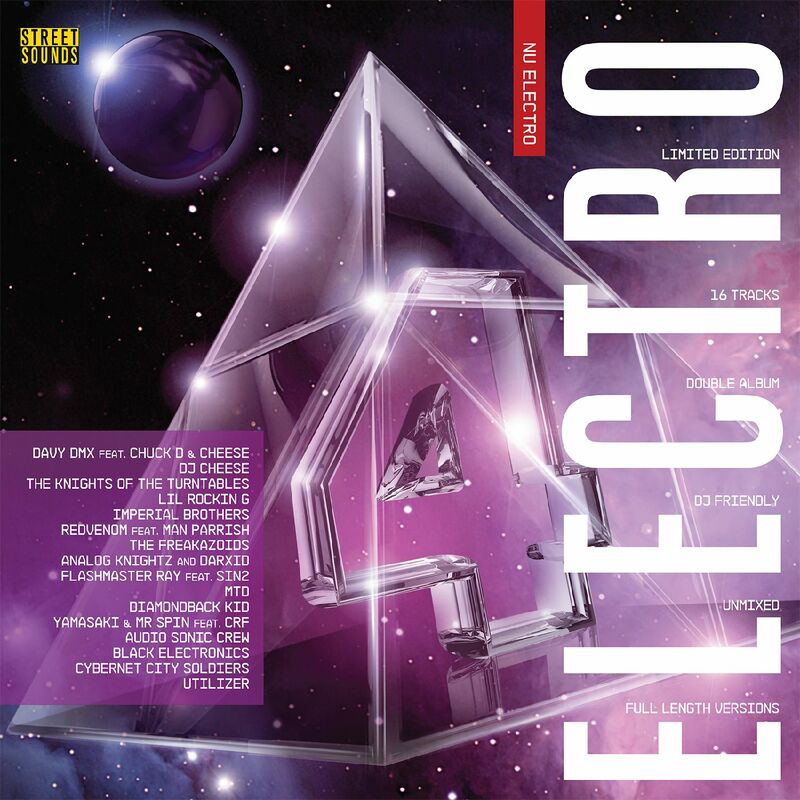 Crucial Electro 4 includes ‘Classics’ featured on the original Electro albums and also other monster Electro tracks that we did not include on the Electro albums. As well as including the full length original versions the album includes Re-edits of certain tracks exclusive to Crucial Electro 4! The Crucial Electro series was one of the most successful of the Street Sounds albums in the 80’s. The Crucial Electro albums were a ‘Best of…’ the original Electro albums and three Crucial Electro albums were released in the 80’s.